It’s no secret that trend following strategies work and have worked for a very long time. Statistically, trend following strategies are the most successful compared to any other trading strategy. What’s even better is that forex markets are a trend trader’s dream come true. Whether you are a new trader looking for your first solid strategy or a seasoned professional who wants to diversify your portfolio, we have a strategy for you. 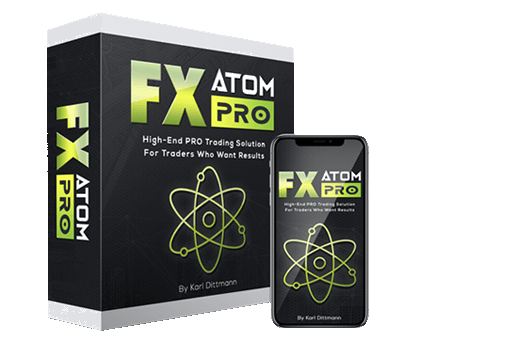 This powerful trend trading suite is built for the Metatrader 4 Trading Platform and can be used effectively with less than 15 minutes per day. We’ve put a ton of hours into designing this simple, but perfect trend trading suite and now you can try it for yourself. For experienced trend traders, our indicators can be easily be added to an existing system to help improve accuracy while trading. Getting started with the WaveTrend Trading System is a snap. We provide a Windows-based installer that automatically adds the trading suite to your Metatrader 4 installation. After WaveTrend is installed, all you have to do is follow the signals. WaveTrend also includes a short, but detailed guide on how to trade successfully with the system. Don’t ever miss another big trend. WaveTrend will monitor as many currencies pairs as you wish and search for trends, even while you sleep. Easily configure WaveTrend to send email alerts to your computer or smartphone, signaling when it’s time to trade. WaveTrend includes a special indicator that ensures you never trade against the overall trend, which increases accuracy. We’re not going to sit here and tell you our system is 100% accurate. I’m sure you’ve seen plenty of scammy Forex products on the Internet that claim 100% accuracy. However, one thing our system does is allow you to trade with incredible risk-to-reward ratios. That means when you win trades, you win big … really big. Along with that, losses are small. 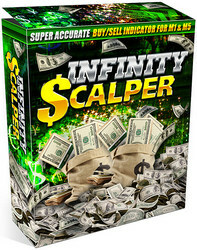 We use this system to trade our personal accounts and rely on it day-to-day. WaveTrend is designed from some very professional, historically successful trading strategies. It’s not another trading robot that promises to make millions in one night. It’s a well-designed, solid trading strategy. 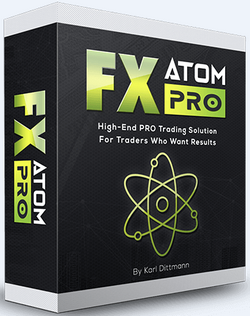 A System Built On 3 Extremely Powerful, Smart Indicators. Runs On The Trusted MetaTrader 4 Platform. TrendStrength is a powerful oscillator that measures the strength and power of a current trend using price action. TrendWave calculates the overall trend for a currency pair so that you never trade against the trend. The WaveTrend Suite will automatically monitor your currency pairs and alert you when possible trends are forming. If you receive an alert, get ready to trade! If all three indicators go green, place a buy order. If all three indicators go red, place a sell order. Just wait for the 3 indicators to align and place the trade. Exit your trades when the indicators signal a reversal or when you reach your profit target. That’s it! "This is truly a professionally designed system. WaveTrend is better than all of the other forex crap out there." "I finally understand Forex trading! Before I used WaveTrend, I was overcomplicating my trading strategies. 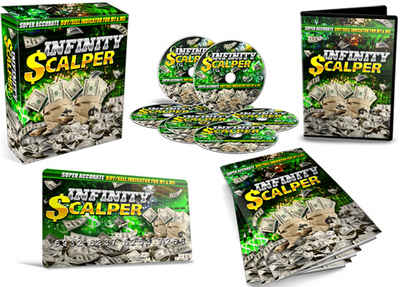 This product helped me simplify and become profitable." "So far I haven’t had a down month with this strategy. The last strategy I tried would have 1 great month, but then 3 losing months. Keep up the great work!" To use WaveTrend, you need a computer running Windows and a copy of MetaTrader 4. If you don’t have MetaTrader 4, just ask your broker. It is typically free. Yes, WaveTrend works with any forex broker that supports MetaTrader 4. That’s like 99.99% of them 🙂 Also, it works with 4 and 5 digit brokers. You can use WaveTrend with any timeframe or pair, although performance tends to be better on longer timeframes. Yes, absolutely. 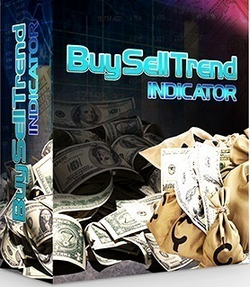 We have many customers who use the WaveTrend indicators within their own systems. It’s also easy to use the system, but play by your own set of rules. Yes, by purchasing WaveTrend, you get access to the multi-account, lifetime license. WaveTrend can be used on only 1 computer, but as many accounts as you like. No, WaveTrend does not draw take profit lines. The reason for this is that WaveTrend does not attempt to predict how long a trend will go. We let the trend run for as long as the market wants it to go. This is the nature of trend trading and what makes it so profitable. No. Sorry, we can’t make silly, ridiculous promises & show photos of people riding in yachts like many other forex products do. 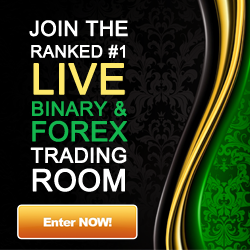 What we can guarantee is that WaveTrend is a professionally designed, solid trading system.